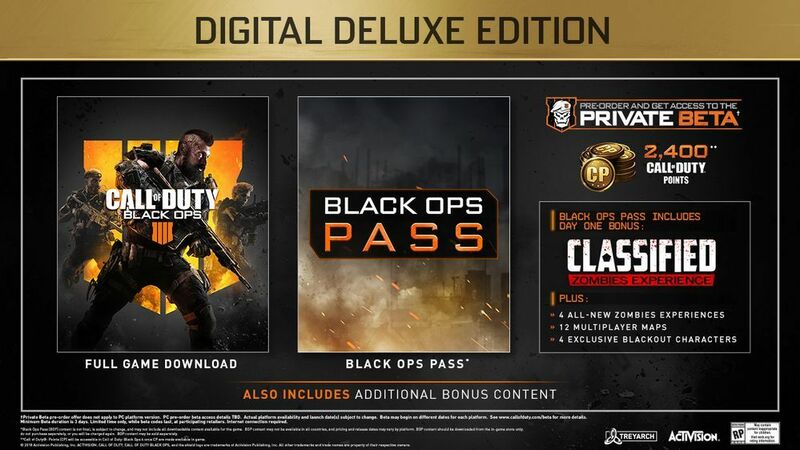 With the Deluxe Edition you can take your game to the next level with exclusive bonus items, COD points, and the Black Ops Pass! Black Ops 4 brings you the ultimate competitive multiplayer experience - featuring all new weapons, gear, Specialists, and the battle royale mode Blackout. Zombies mode is back; and it's so big it could be its own game! What's included with Call of Duty Black Ops 4 Deluxe Edition? 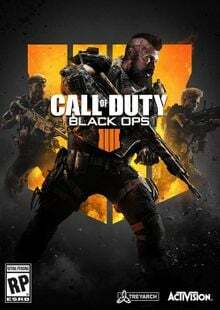 Is there a region lock for Call of Duty Black Ops 4 Deluxe Edition? Yes. 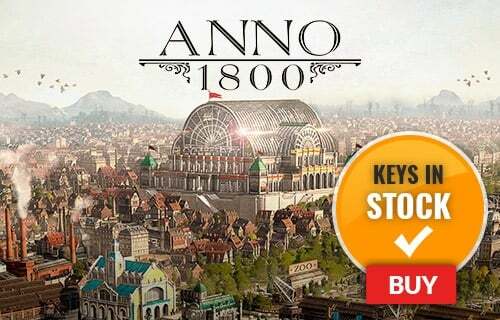 This version is only available in Europe. How will I receive my instant download key for Call of Duty Black Ops 4 Deluxe Edition? How will I activate my key for Call of Duty Black Ops 4 Deluxe Edition? Use your Call of Duty Points to buy rare gear or maybe pick up some special customization items or emotes to add a little bling to your battle. The Call of Duty Black Ops 4 Season Pass will get you a "Classified" zombie experience right away, 4 additional zombies experiences, 12 multiplayer maps, and 4 unique Blackout characters to use in multiplayer! The all new Blackout Mode in Black Ops 4 brings you the best of Call of Duty in a battle royale experience. Multiplayer is fluid, fast paced, and more tactical than ever in Call of Duty Black Ops 4; with new maps, new game modes and new Specialists to experience. 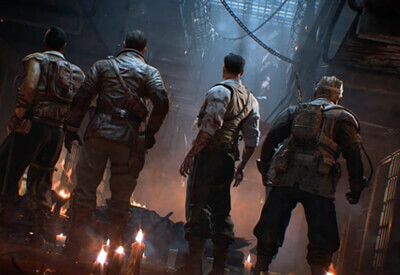 Zombies mode is back in COD Black Ops 4, and it's bigger than ever - featuring three new experiences at launch: Voyage of Despair, Blood of the Dead, and IX. Want to get a free key to play Call of Duty Black Ops 4 Deluxe Edition or another title? 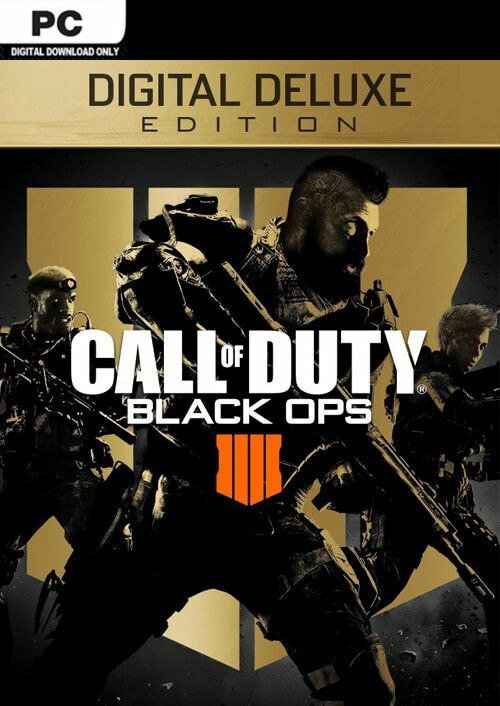 What are the system requirements for Call of Duty Black Ops 4 Deluxe Edition?